Over the weekend four timepieces from Audemars Piguet, Blancpain, Jaeger-LeCoultre and Zenith were auctioned in Singapore. All sold for well above the retail prices, raising nearly S$100,000 for the Community Chest. On 30 November Singapore charity the Community Chest held its annual fundraising dinner (full disclosure: I was a member of the event’s organising committee), which included an auction of items donated for the event. Audemars Piguet, Blancpain, Jaeger-LeCoultre and Zenith generously contributed timepieces for the charity auction. The four timepieces raised S$96,000, with all selling at above the recommended retail prices. 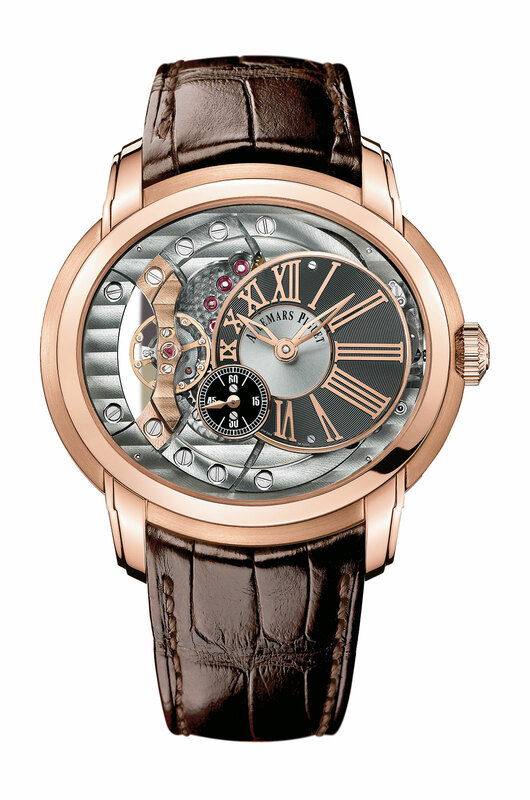 The top lot of the event was the Audemars Piguet Millenary 4101 in rose gold, one of the most distinctive models in the Millenary collection, featuring an open dial that reveals the wonderfully decorated movement. This hammered at S$54,000, above the tax free retail price of S$49,500. 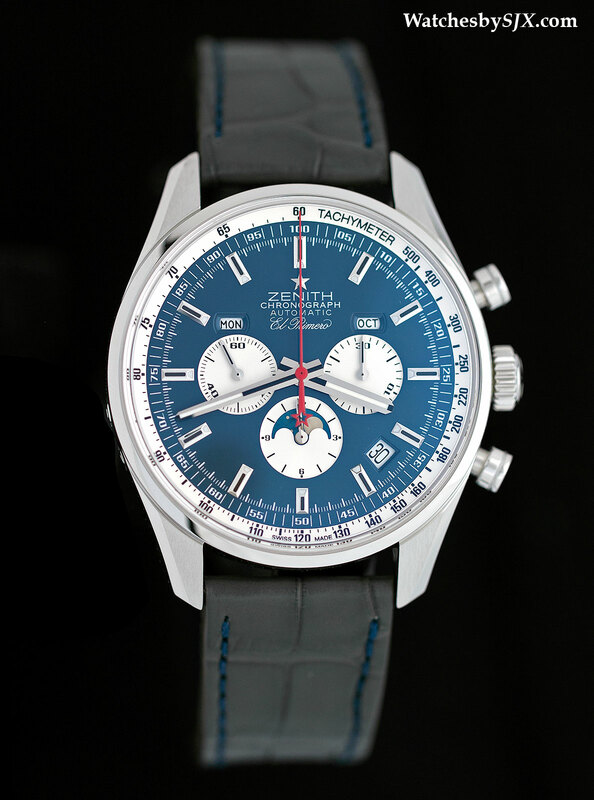 That was followed by the Zenith El Primero 410 Singapore Edition. Inspired by the original El Primero 410 of the seventies, this is a limited edition of 45 pieces available only in Singapore. With a retail price of $14,800, it sold for S$20,000. 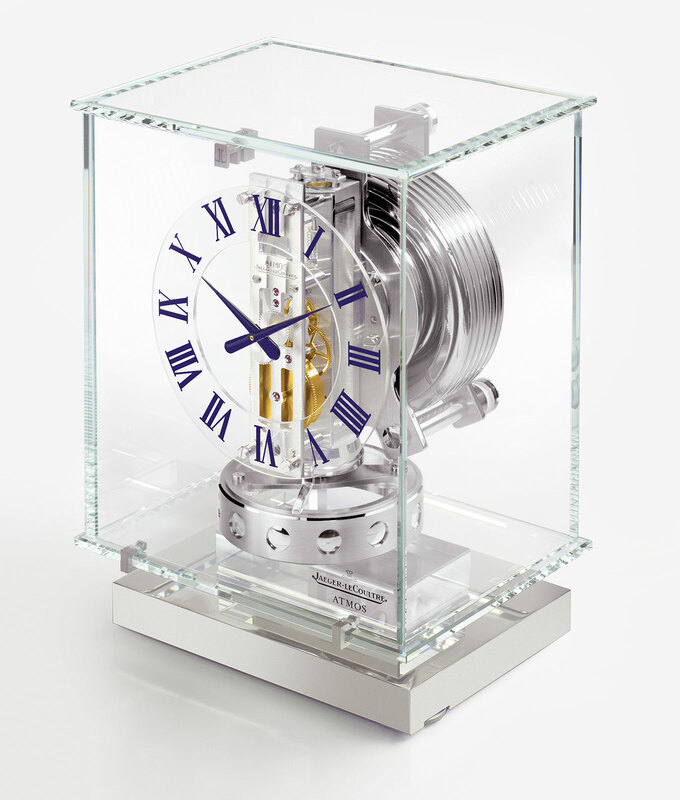 Also selling for S$20,000 was the Jaeger-LeCoultre Atmos Classique clock, the ingenious clock that runs on air and Swiss government’s gift of choice for foreign dignitaries. The hammer price was more than double the retail price of S$7860. 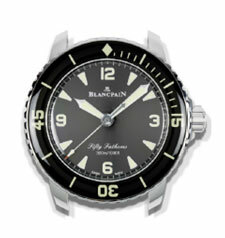 And finishing up the quartet was a Blancpain Fifty Fathoms wall clock, modelled on Blancpain’s signature diver’s watch. Typically only found in Blancpain boutiques and never offered for sale, the wall clock sold for S$2000. 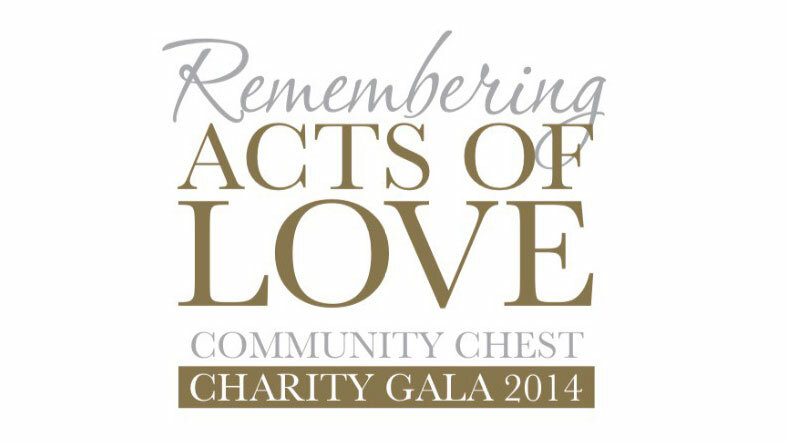 The event raised S$2.8 million in total for Community Chest, a charity overseen by the Singapore government. As a member of the organising committee for the Community Chest Gala Dinner 2014 I would like to thank Audemars Piguet, Blancpain, Jaeger-LeCoultre and Zenith for the support.